Our success is built on our merchants’ success! We believe SHOPLINE's platform can help entrepreneurs to achieve their entrepreneurial dreams. It is a powerful tool to help SMEs meet the challenges of pivoting their businesses and sell online. We hope to create an ecosystem with rich resources where entrepreneurs will have the opportunity to be their own boss, help one another, develop their own franchise and be able to sell globally through their online shop. 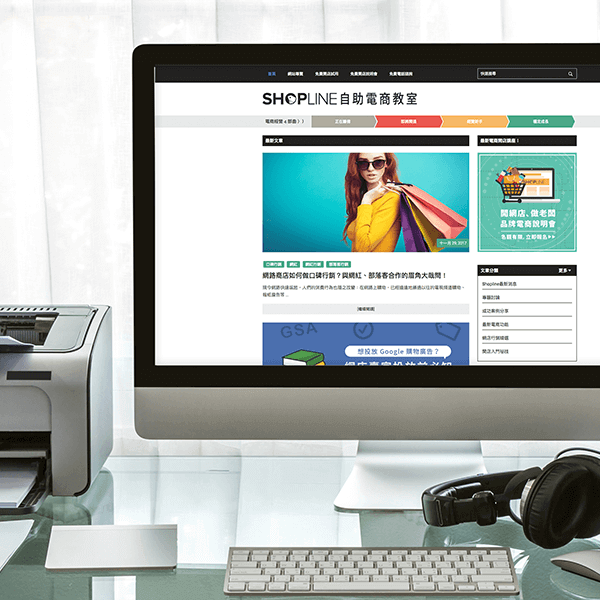 SHOPLINE was founded in Hong Kong in 2013. 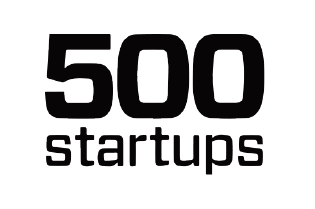 We were accepted into the Silicon Valley-based 500 Startups accelerator in 2014. In 2015, we expanded into the Taiwan market. We started small from a 3-person team to a company with over 100 staff in Hong Kong and Taipei today. 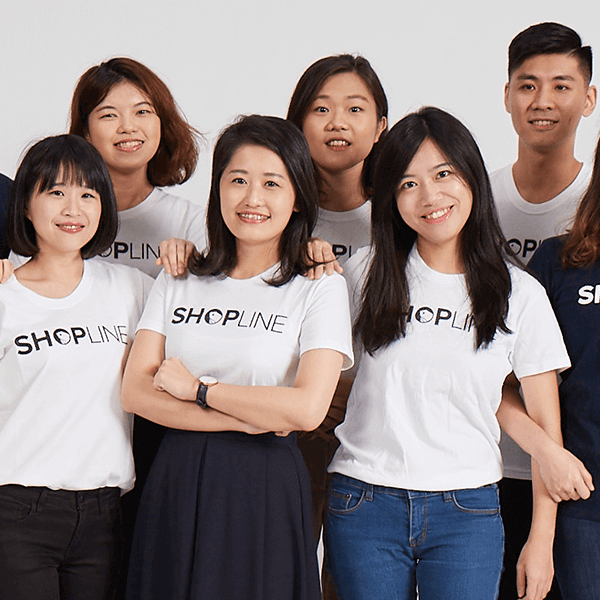 With the expansion of our Vietnam engineering team and China team, SHOPLINE has become an international team across 4 countries! We are eager to continue growing our team with passionate and professional talents. Start from Asia, target worldwide. 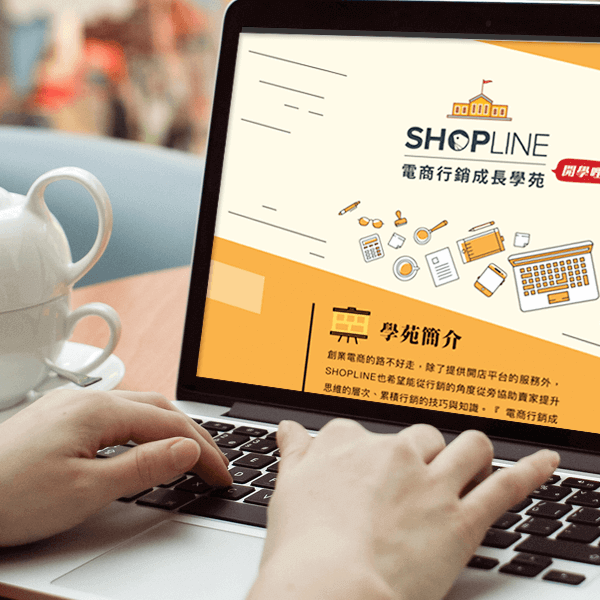 Over 150,000 merchants across 10 countries in Asia have started their own online shops with SHOPLINE, serving over 80 million customers. Our list of merchants also including some world-wide enterprises such as Durex, Olympus, Agatha, etc. Ever since SHOPLINE was founded, we have received investments from 500 Startups, Alibaba Entrepreneurs Fund, SXE Ventures, COENT, etc. Different media channels such as magazines, TV, bloggers have also helped introduce SHOPLINE to the general mass. SHOPLINE provides you with the Greatest Support! Apart from our online shop platform, we provide professional support as well. You can reach this professional team right from your admin panel real-time, helping you solve different problems you may encounter during your journey. It is like having an extra teammate with you 365 days of the year. 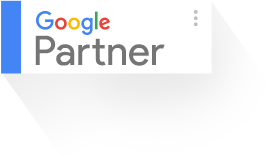 For merchants who cannot attend any classes in person, SHOPLINE also offers a series of online marketing training courses, including Google Analytics, Adwords, Facebook ads, SEO, content marketing, for a total of 10 online courses. You can be anywhere to access these premium content, using valuable digital resources to build up your strength.